Dan Fogelberg was the youngest of three sons born to Lawrence and Margaret Fogelberg in Peoria, Illinois, Dan’s mother was a Scottish immigrant and a music educator, and his father a band instructor with family roots in Sweden. 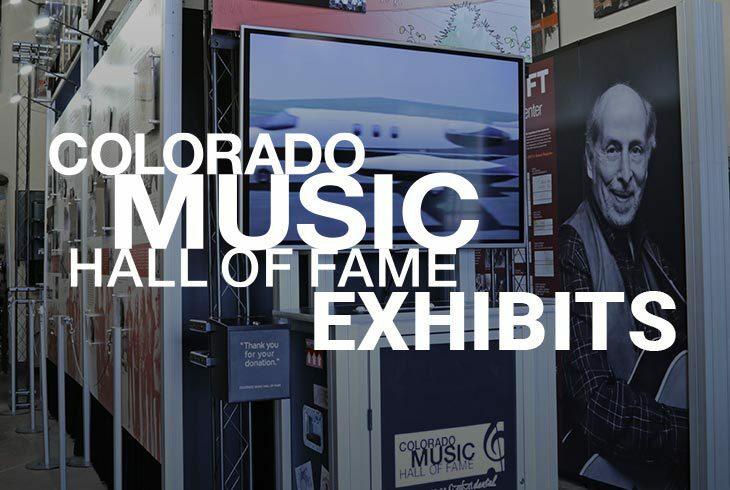 The Colorado Music Hall of Fame presented by Comfort Dental is in the Trading Post building and is the home to exhibits about famous Colorado musicians, many of whom have been inducted into the Hall of Fame. Our mission includes bringing the history, sound, and stories of musicians, individuals, and institutions that have shaped the landscape of Colorado music for over 100 years to the greatest possible audience. We do it in a number of ways.